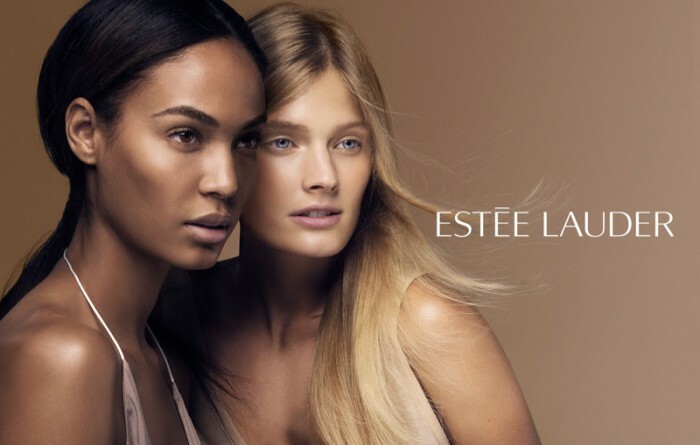 Faces of Estée Lauder since 2010, Joan Smalls and Constance Jablonski, show off the brand’s cosmetics range with these recent advertisements. 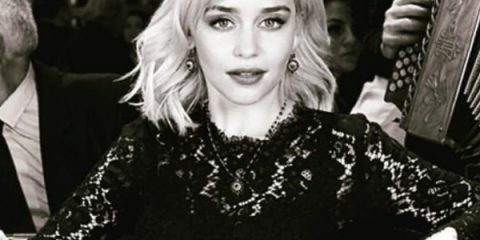 Five years after being signed, the beautiful duo turns up the glam with dramatic eyeshadow, red lips and luminous skin for one glamorous shoot. 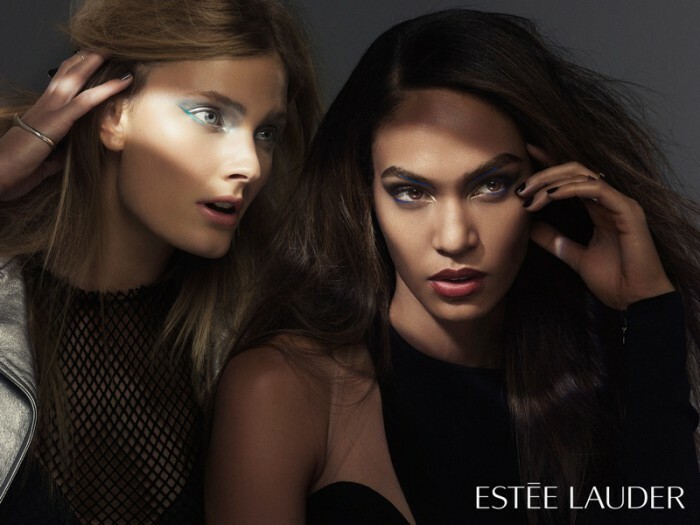 See more of the Estee Lauder spokesmodels below.